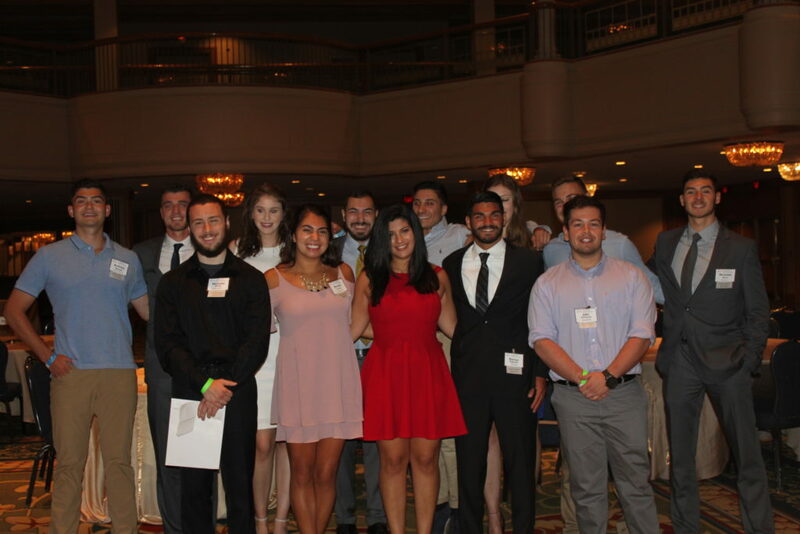 Every year, the Federation awards academic scholarships to deserving high school and college students. 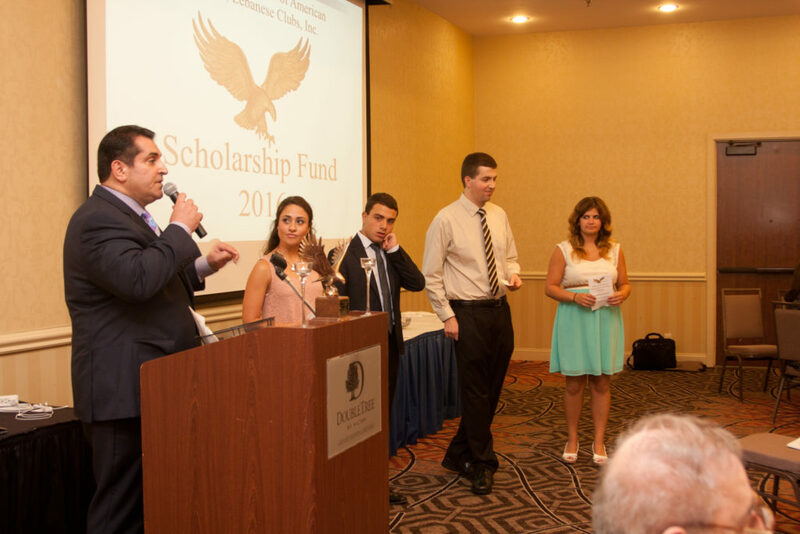 These scholarships are only available to current members of the Federation, a member club or the Young Adult Network (YAN). High school seniors and undergraduate collegiate students are eligible to apply if they are an active member of the Midwest Federation and/or the Young Adult Network (YAN), or if they are the child or grandchild of an active member of the Midwest Federation and/or a Federation Member Club. Applicants are eligible to receive a Midwest Federation Scholarship twice for undergraduate studies, but not in consecutive years. 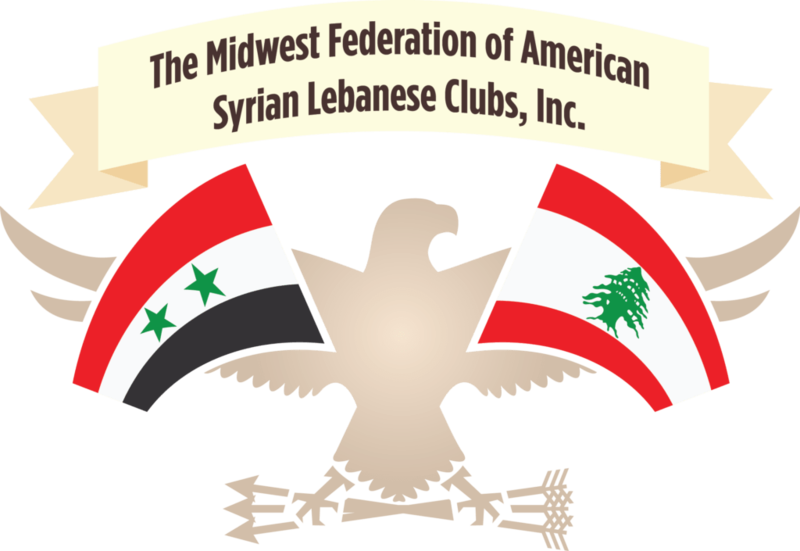 Applicants will be selected for scholarships on the basis of their participation in the Midwest Federation and/or YAN and/or a Federation Member Club; ethnic/cultural related activities/studies; academic achievements; personal goals; and, financial need. The applicant must provide the following items to be considered for a scholarship: (1) completed application form; (2) official transcript of high school or college grades; (3) two letters of recommendation—one from a teacher/school official or employer, and one from your local Member Club president or Midwest Federation official; and, (4) a current photo. All application materials must be postmarked no later than APRIL 1, 2019 and mailed (or emailed) directly to the Scholarship Program Director.